Freshly updated and move-in ready! Upstairs has all new paint, new appliances still under warranty, granite counter tops in kitchen and baths, hardwood laminate flooring, new windows and more! New roof, gutters, HVAC and water heater all within the last few years. 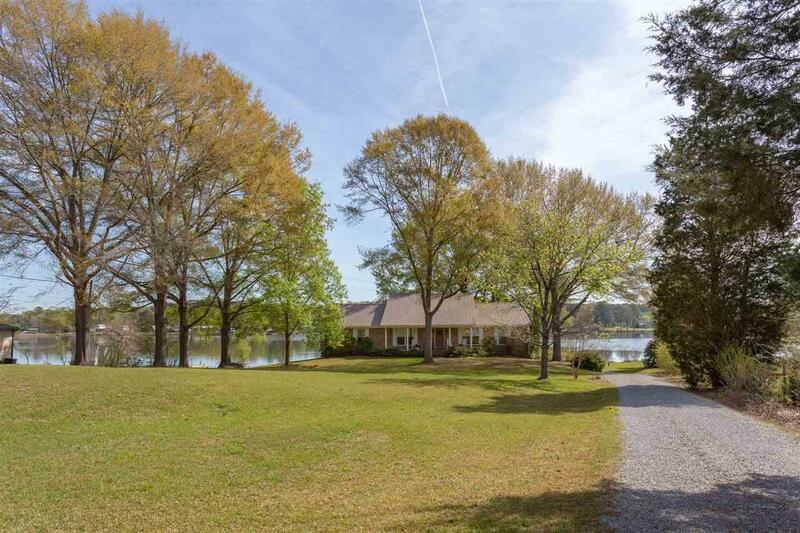 This home sits on a level 1+ acre lot with a fully enclosed boathouse and covered boat slip. 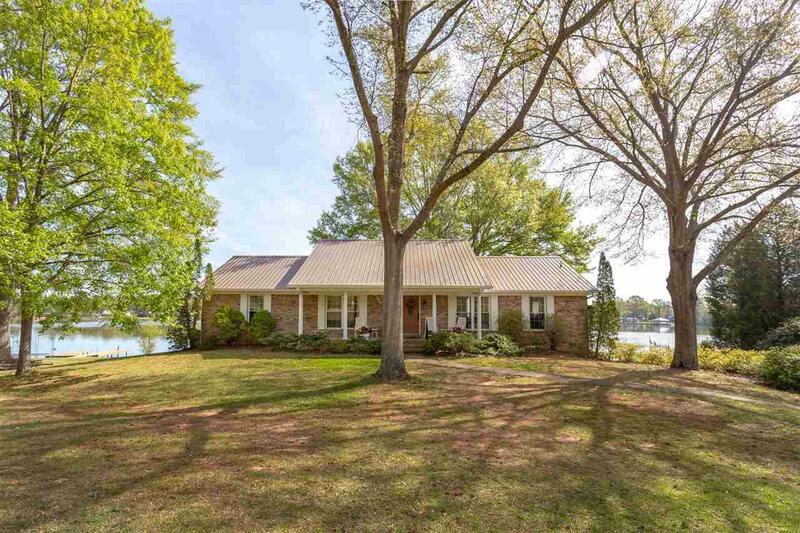 Enjoy views of the lake while relaxing on your large back deck. 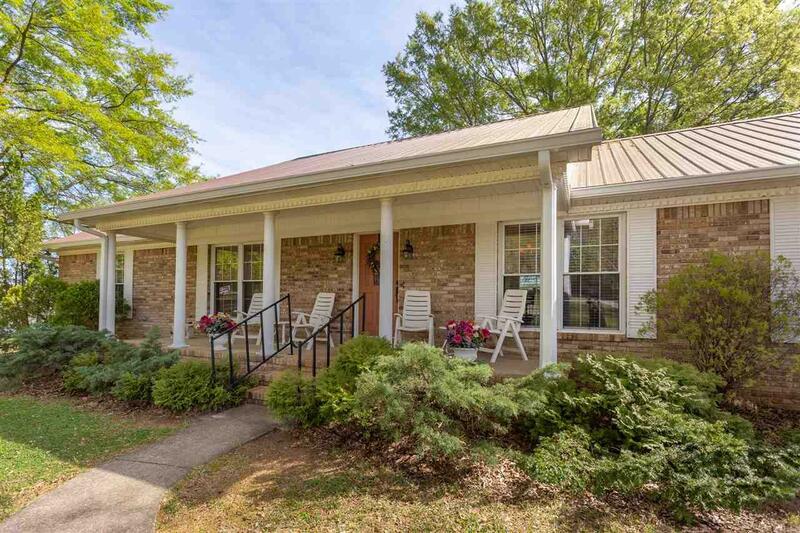 Located an easy 30 minute drive from Birmingham, you could make this a full time residence or a weekend home. The basement has a second kitchen, den, bedroom and full bath which makes it perfect for entertaining or for overnight guests- it's just waiting for your personal touch! 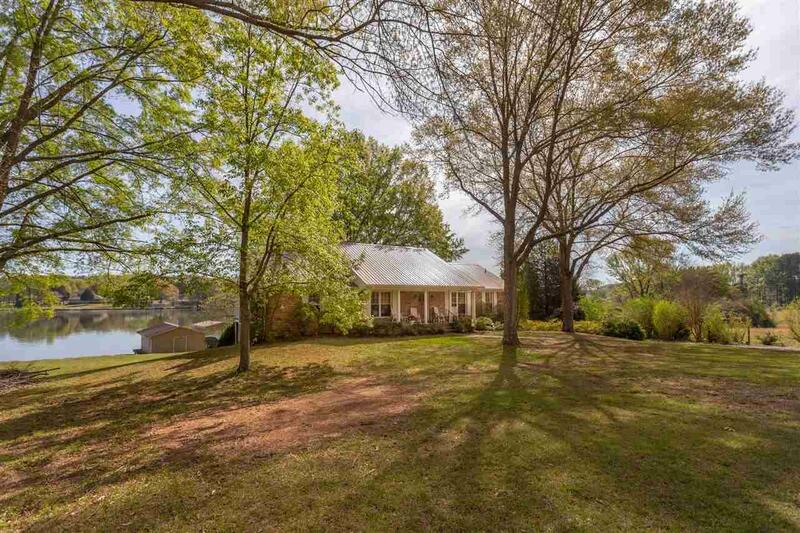 This home is in a great location and will not last long. Call today to schedule a showing!